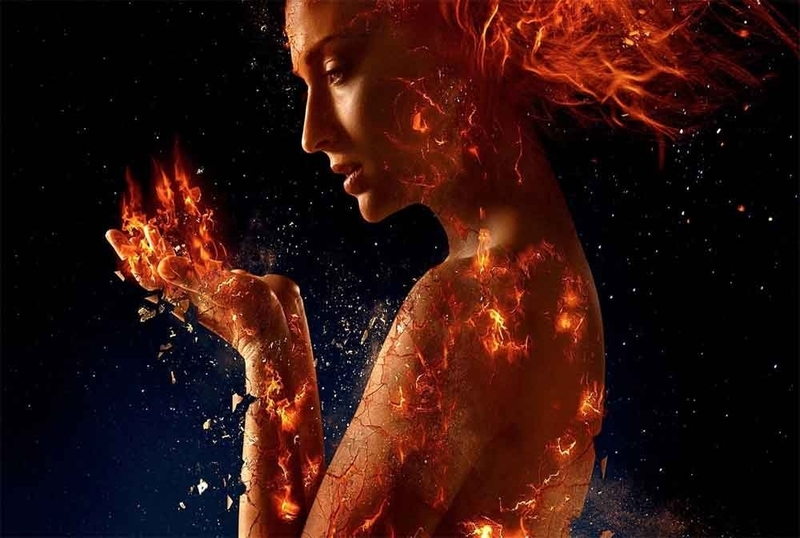 The latest X-Men movie Dark Phoenix trailer still doesn't arrive online. 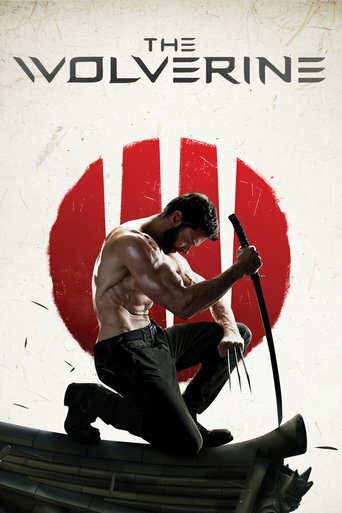 In fact, this movie planed to go to theaters this November. 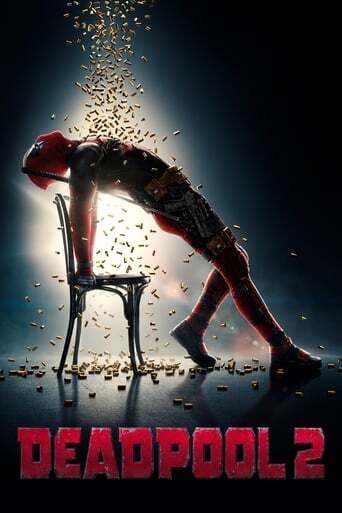 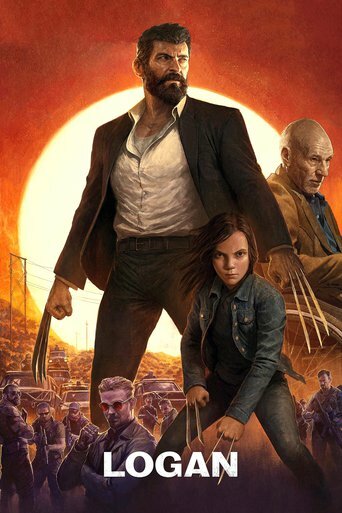 However, Fox changed the schedule because of reshoots, with the movie now scheduled to arrive in theaters on February 14, 2019. 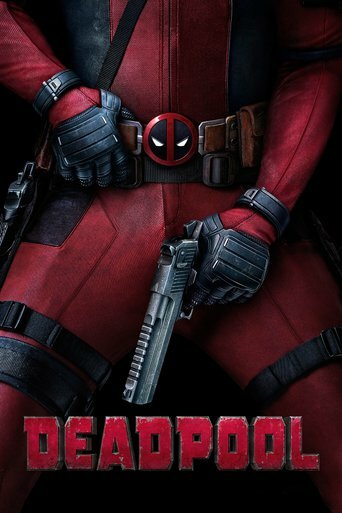 Now fans want to know where the trailer is and this question may have answer in the very near future. 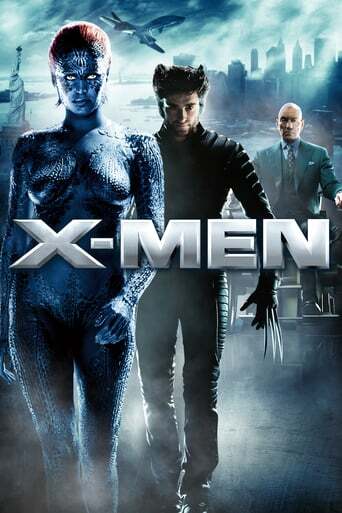 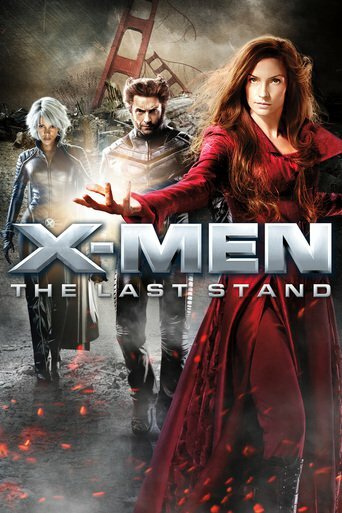 The X-Men movie series is a superhero group of Marvel Comics which is produced by Fox. 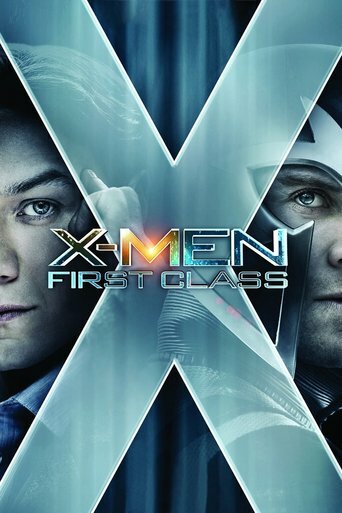 It include 3 X-Men movies, X-Men Origins: Wolverine, Deadpool and TV play The Gifted. 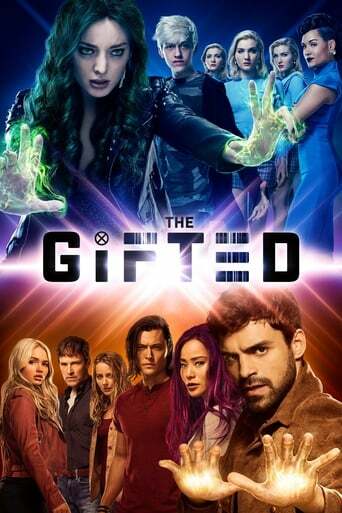 By the way, the new episode of The Gifted aired yesterday, fans now can track it. 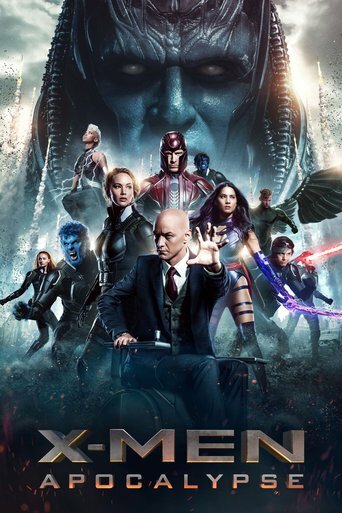 Are you a faithful X-Men fan ? 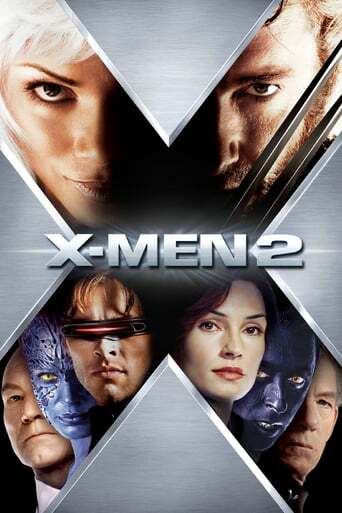 Do you know what is the viewing sequence for the X-Men series? 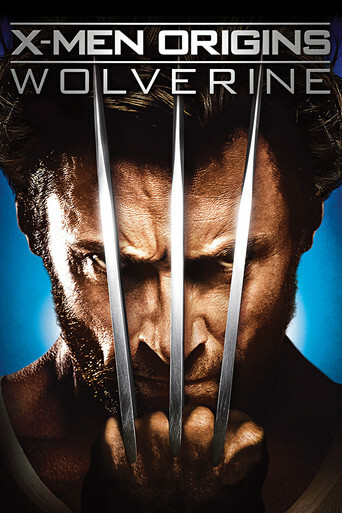 Whether to watch the movie in shooting sequence or in chronological order. 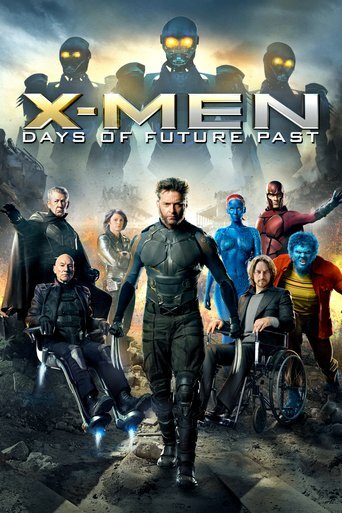 No matter you are or not, just follow chilimovie to watch X-men movies.